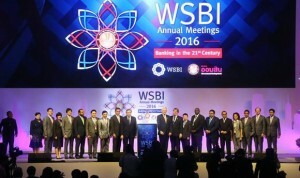 Thai member the Government Savings Bank, the event brought together WSBI members along with senior policy leaders from the country, C-suite bankers and technology experts to explore the future of banking in the 21st century. 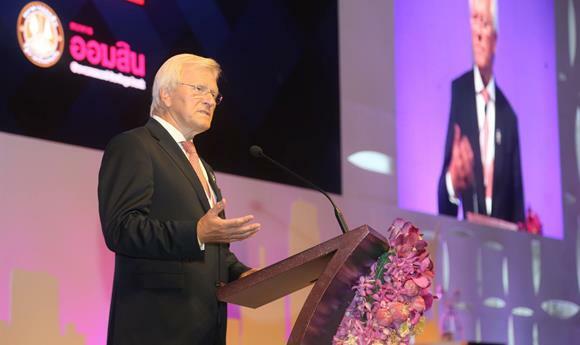 The working sessions focused on the human element – customers and retail banking. Speakers and panellists drawn from within WSBI membership as well as industry experts in the first working group discussed the need for a customer-centric approach to an always-on and increasingly digitalised financial services sector. ​A second session looked at the “human factor” around 21st century banking, notably how digitisation changes the way processes flow and changes the way we connect with people, notably clients. Panellists shared how the new market challenges caused by digital breakthroughs create more agile retail and savings banks place focus on skills leadership and process rather than solely on technology. banking, providing an outline of how policymakers can facilitate the switch to a digital banking future.